Inspiring Tomorrow: Innovations, trends, and teens making a difference. 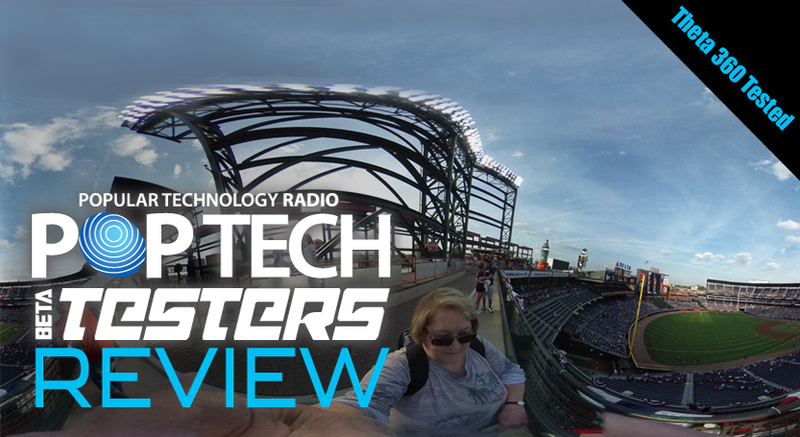 The technology that touches our lives everyday is constantly involving. 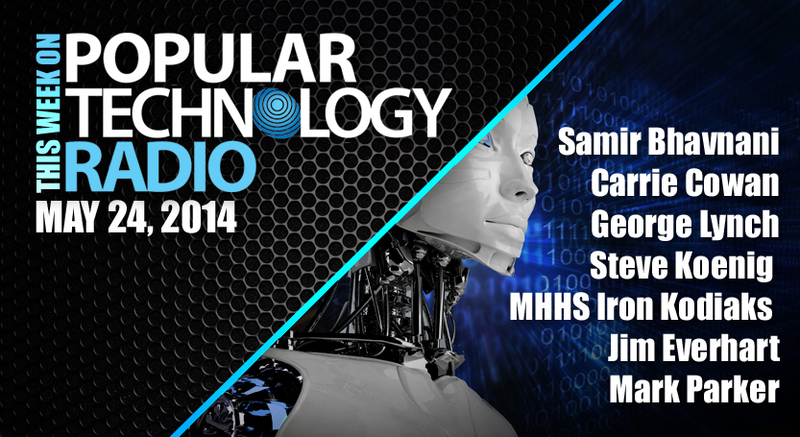 We look at the latest trends of tomorrow, and sit down with some very special students. Consumers have yet another hack to be concerned about. 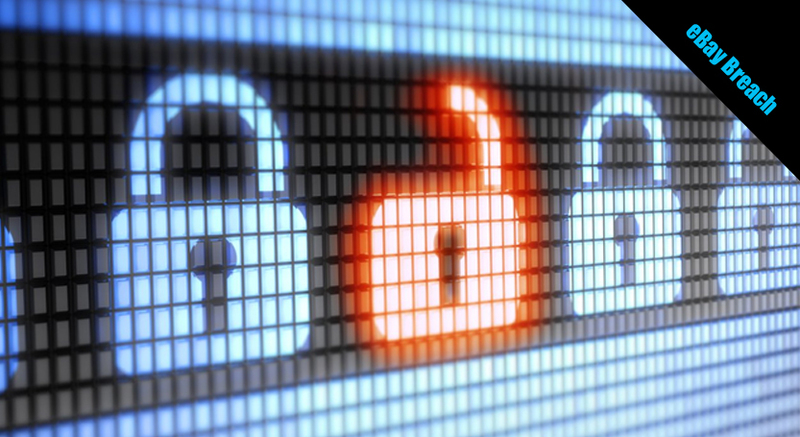 A recent eBay security breach has left an many customers at risk. Also, rumors are spinning about new features and products coming down the pike for Apple. Is the Microsoft Surface Pro 3 the laptop replacement of the future, or will it be another flop like its predecessors? Samir Bhavnani sounds off. Then, HBO Go password thieves may have an aboveboard way of streaming their favorite shows with Amazon Prime. What exactly is a Chromebook? Toshiba’s Carrie Cowan fills us in on the laptop that will save you cash, and be your ‘cloud companion’ as you explore the web. Looking for a portable laptop option? 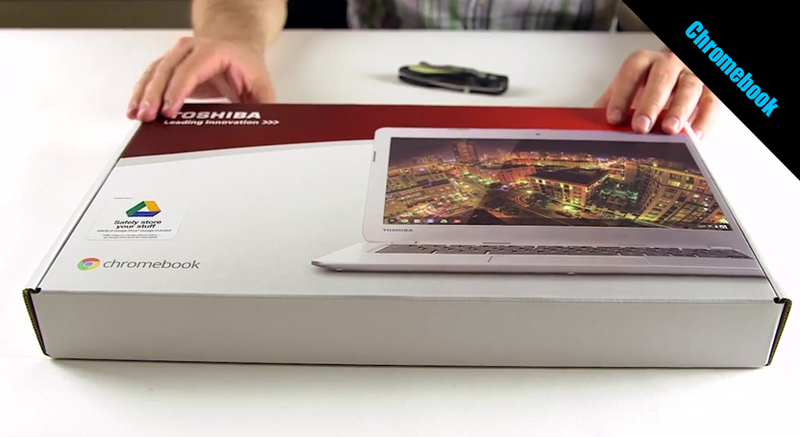 The Toshiba Chromebook is the first to offer 13.3 inch screen size. Carrie Cowan shares Chromebook specs and speeds. From PC to smartphone to car, Pandora is a staple for consumers wanting to listen to their favorite music. With over 1.5 million titles and growing, George Lynch explains the power of personalization. 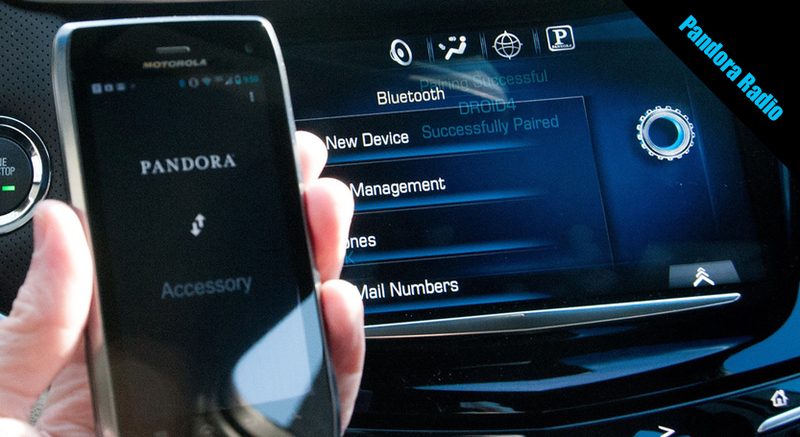 Pandora may well be the next generation of AM/FM radio, and as the connected car movement flourishes, safe app integration is paramount. VP of Automotive Business Development, George Lynch shares Pandora’s next steps in OEM integration. 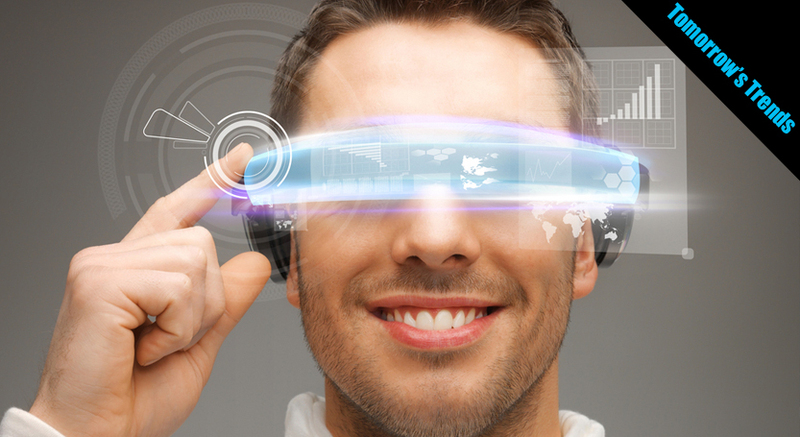 Technology touches just about every aspect of our lives. CEA’s Industry Analysis Director, Steve Koenig forecasts what smart tech will trend including home appliances and wearable fitness trackers. There’s no shortage of innovation in the wearbale technology industry. CEA’s Steve Koenig gives us tips on how to select smart accessories that are right for you. 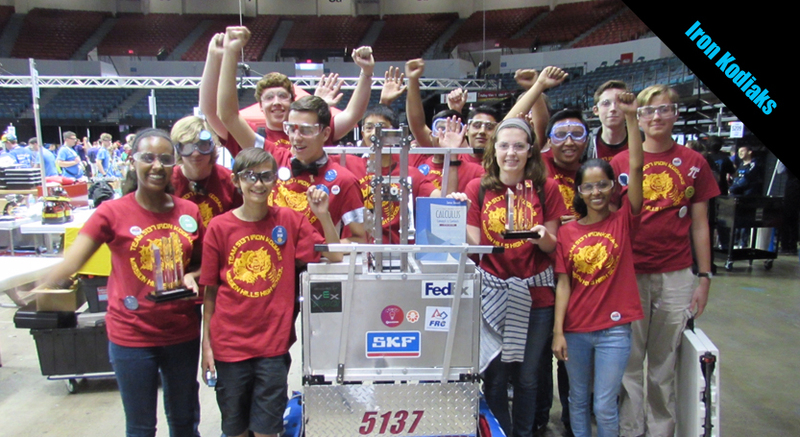 As rookies, the Iron Kodiacs went all the way in an international tournament that tests robots head to head. We’re sitting down with several impressive young adults from the team to learn more about their defensive robot that rocked the competition. How do you inspire today’s youth to be the dreamers and innovators of tomorrow? We speak with Courtney Goode and John Guseman from Mission Hills High School on the importance of encouraging students to explore math and science. The next evolution in typing is here. TREWGrip is the keyboard accessory that’s making typing on the go easier than ever. 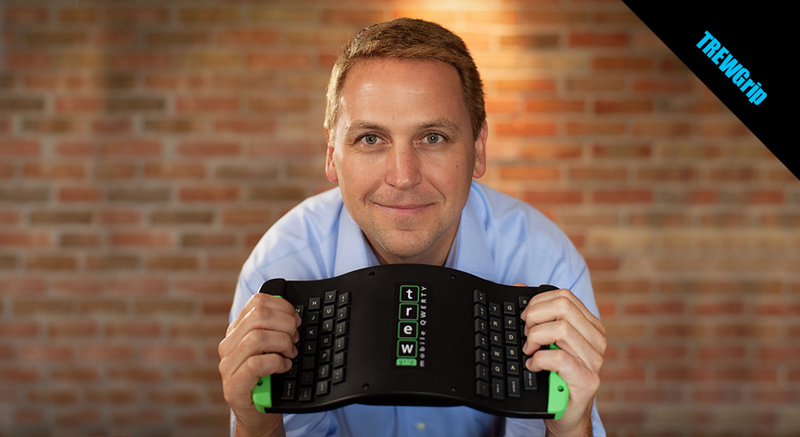 Learn more about the handheld “rear-type” keyboard from Founder and CEO Mark Parker.